Musician, singer and songwriter Sharon Robinson is a longtime collaborator with musician, songwriter, and poet Leonard Cohen. In addition to her work with Cohen, Grammy Award winning Sharon Robinson’s songs have also been recorded by many other artists including Patti LaBelle, the Temptations, The Pointer Sisters – Official, Aaron Neville, Randy Crawford and Don Henley. Robinson recently began exhibiting a series of photos that she took of Cohen’s latest world tour. Most of the photos were taken with an iPhone. The photos are being exhibited and sold by Morrison Hotel Gallery. 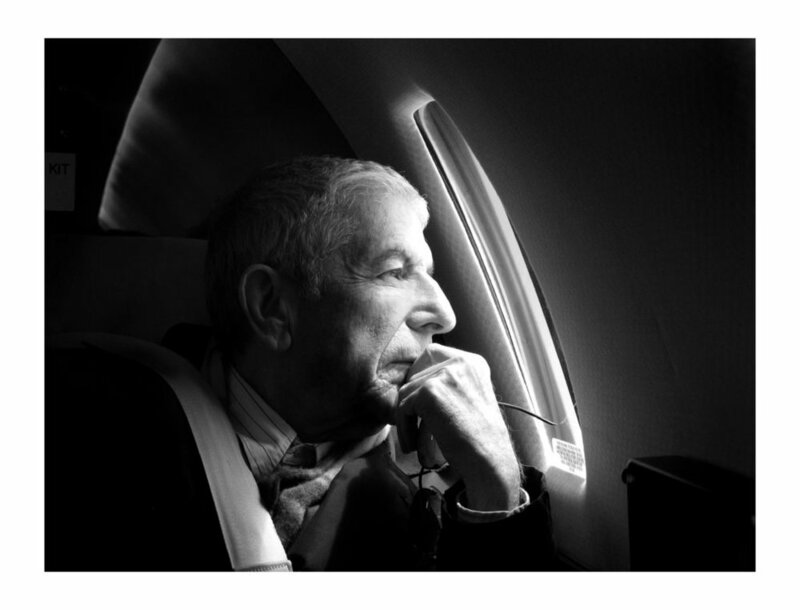 Robinson also recently published a book of her photographs titled, On Tour with Leonard Cohen.